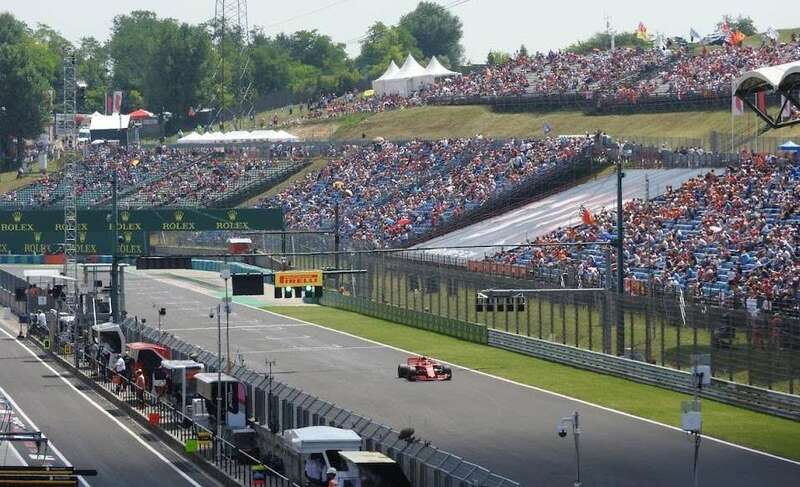 Start planning your trip to the Hungarian Grand Prix in Budapest. The next race is on August 1-4, 2019. Hungary is a land-locked republic in central Europe with a population of 10 million and a history dating back over 1000 years. Once a part of the powerful Austro-Hungarian Empire, the country lost much of its territory when attaining independence after the First World War and was then subject to a Communist leadership between 1947-1989. Hungary has been a member of the European Union since 2004. Capital Budapest, home to in excess of 3m inhabitants, is one of Europe’s grandest and most beautiful cities. The city attracts over 4m tourists annually, making it the sixth most visited city in Europe. Hungary is a member of the Schengen area, comprised of 26 European countries with no internal border controls. Citizens of the European Union, plus Australia, the USA, Canada and other major Western countries can visit visa-free for up to 90 days. Within the Schengen area, you are free to cross borders without having to show your passport. Make sure you have at least three months validity on your passport beyond your planned visit. Learn more and find out whether you need a Schengen visa. The official language of Hungary is Hungarian (sometimes referred to as ‘Magyar’). Often cited as one of the most difficult languages in the world to learn, it is related to Finnish and derives from the Uralic language family. Luckily for tourists, a lot of Hungarians speak at least some English (German is also widely spoken), particularly younger people and those in the services industry. A phrase book (or translator on your smartphone) is a good idea however, and it never hurts to learn a few pleasantries; the locals will appreciate you making the effort! Hungary uses European standard 2-pronged electricity sockets. The timezone in Hungary is GMT +1 hour. Hungary’s international dialing code is +36. The general Emergency number is 112. As with the rest of continental Europe, Hungarians drive on the right. The tap water in Budapest is safe to drink. On the whole, Budapest is a safe destination, but like any big city popular with tourists, you’ll need to keep your wits about you as crime and scams do exist, particularly when a big event such as the Grand Prix is on. Pickpockets operate on public transport and around popular tourist attractions, so keep your belongings secure. Always book your taxi by phone and don’t hail on the street. Scammers sometimes target tourists, particularly in the old town area, so be careful about making new friends, particularly if you have been drinking. The most famous Budapest scam – targeting men – involves a pretty girl introducing herself on the street and wanting to take you to a bar. Don’t fall for this one! The bar will charge exorbitant rates for drinks and heavies will make sure your several-hundred Euro bill is settled. It’s hot and dry in Budapest when the race is held in early August. Expect temperatures around 30°C (86°F) or above and plenty of sun. 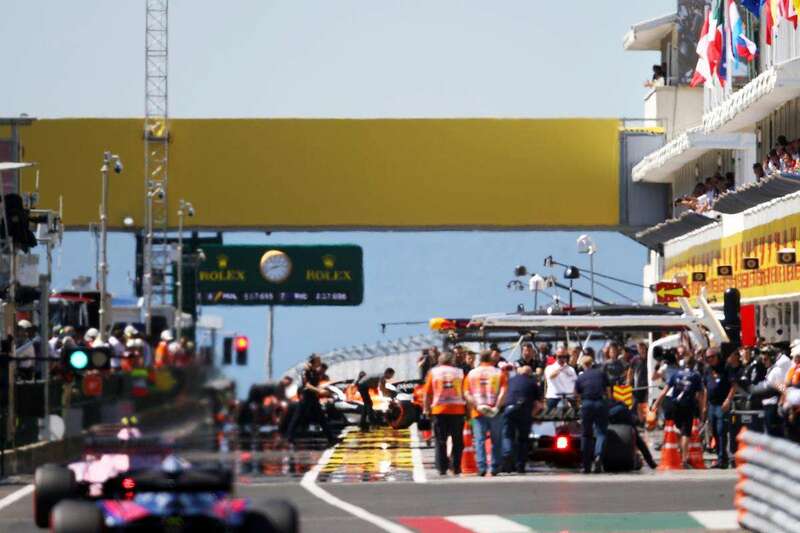 Budapest gets as much summer sun as many resorts on the Mediterranean sea, and the race weekend has only been rain affected a handful of times in over 30 years. Pack lots of light, comfortable clothing and don’t forget a hat and sunglasses. The Hungarian currency is called the Forint (HUF), which remains pretty cheap when compared to most major currencies. ATMs are easy to find in Budapest and credit cards are widely accepted in shops and restaurants. Avoid money changers if possible; banks offer better rates. Tipping is expected in Hungary, but only if you are happy with the service. Don’t forget to sort out adequate travel insurance before you head to Hungary. The health service in Hungary is adequate, though still somewhat behind Western standards. If you do get sick, the best doctors can be found in private clinics and hospitals, but you will pay a lot more than at equivalent public facilities. Been to Budapest? Share a comment with your travel tips! Can i ask? how much F1 can atracct tourist to come? 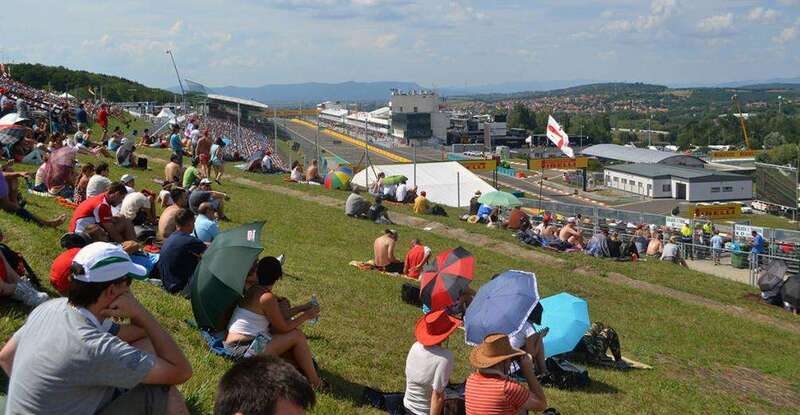 if annually hungary can atract over 4 M tourist how much f1 can add number of tourist visitor? 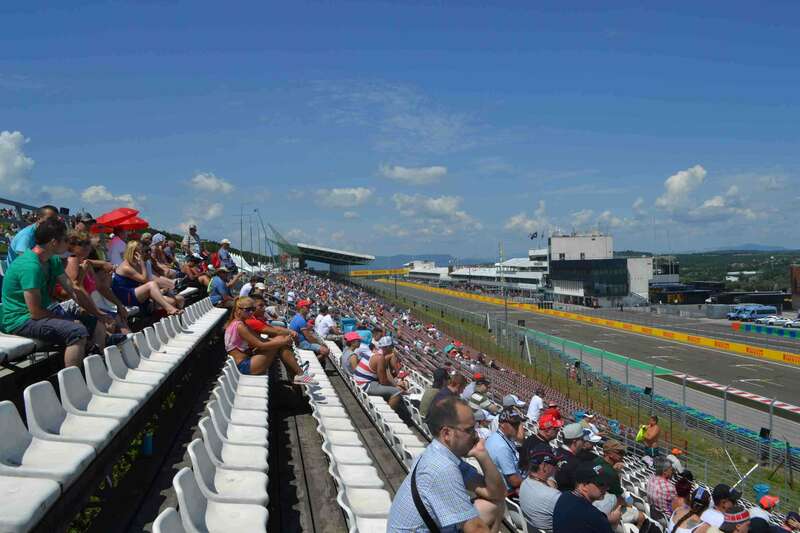 Hi Rak, I’m not 100% sure, but I estimate F1 attracts around 30,000 to 50,000 fans from outside Hungary each year. We are staying close to the Chain Bridge in Budapest. How is the best way to get to/from the circuit with the least hassle? Can we pre book taxis each day? Staying at the Sofitel and they dont actually help guests with transport ie no shared mini bus. They just quoted me for 400 euros for a private car each day to take us and stay and wait!?! We have been to a few circuits but worried this one isnt as organised.Just 2 of us on this trip with SuperGold 3 day tix.